More and more homeowners are coming into our Indianapolis carpet store wanting to learn about the healthiest flooring choices. People are more conscious of the environmental impact of their flooring choice - both their immediate environment and the world around them. What are the best green choices for floors? Is there an eco-friendly carpet choice? The answer at Kermans Indianapolis flooring store is a resounding yes! 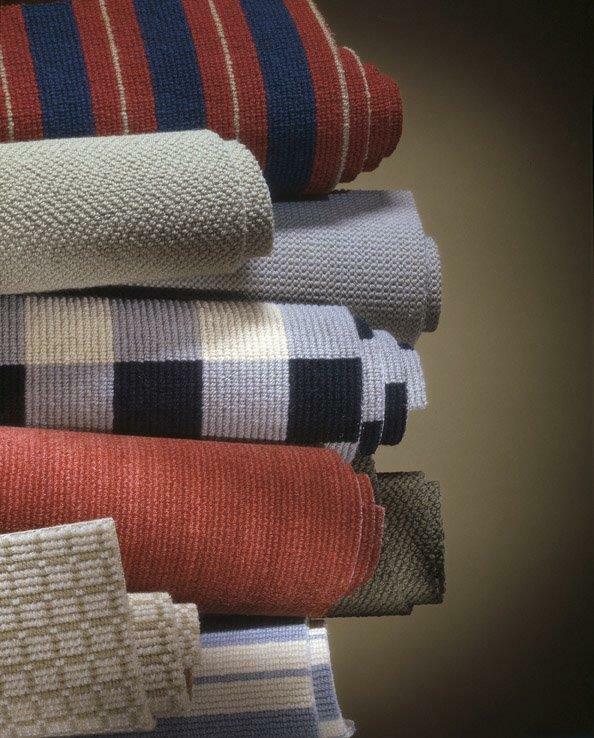 Kermans is proud to carry a variety of environmentally friendly carpet. Many of our manufacturers have been working towards eco-friendly certifications for years. Manufacturers such as Shaw, Mohawk and Karastan have all been working to develop choices that are better for your individual health and our environment. What are the benefits of environmentally friendly carpets? NSF 140 is the first U.S. national carpet sustainability certification based on life cycle assessment principles. Underwriters Laboratories' Environmental Claim Validation verifies the recycled content of products. Carpet and Rug Institute (CRI) Green Label and Green Label Plus certify that a carpet or padding will not adversely affect indoor air quality. U.S. EPA Design for the Environment certifies that cleaning products are formulated from ingredients to provide safer choices for individual health and the environment. GREENGUARD® Indoor Air Quality certifies that products designed for use indoors meet strict chemical emissions limits. If it's time to replace your carpet, we recommend you look at environmentally friendly options. You will find many beautifully designed carpets that offer the added benefits of being good for the environment. Want to learn more? 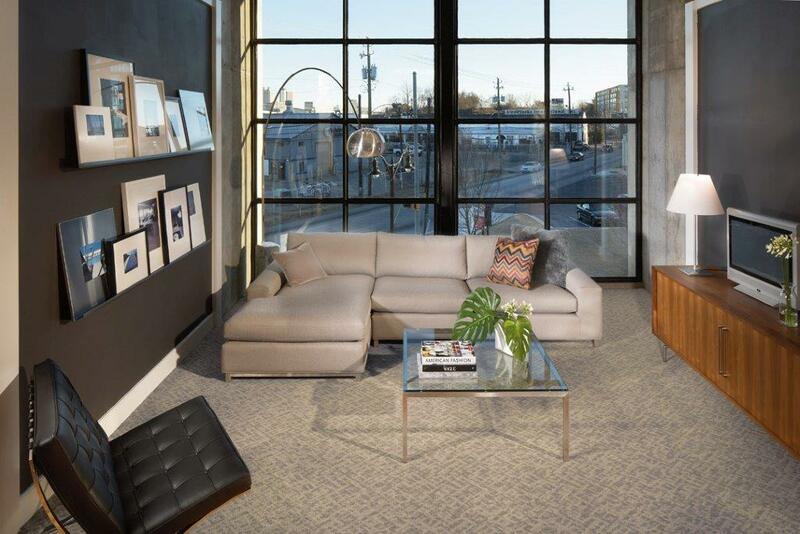 Stop by our Indianapolis carpet store and ask about our eco-friendly carpet options.